EXPORTING their trucks to areas the Land Rover company couldn’t reach themselves, Santana realized they could grow their business in other ways . They supplied fully-built and completely knocked-down (CKD) kits to be assembled in Central and South America, North Africa and the Middle East, Morocco, Iran and Costa Rica. Because of this, Santana’s didn’t get to enjoy the posh areas of Europe as much as Land Rovers did…and as a result Santana had to deal with complaints/failings at a faster pace. 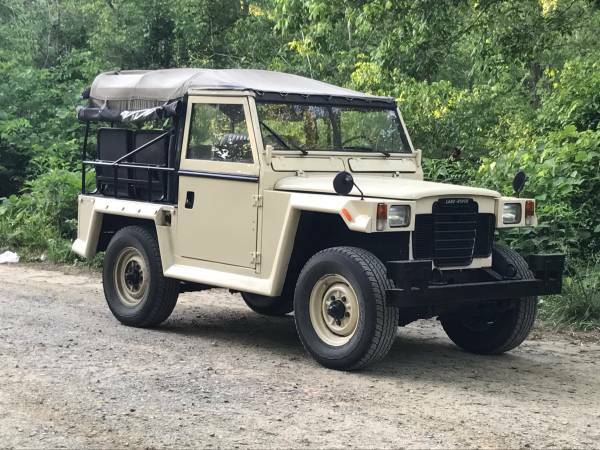 This eventually led to the separation / evolving speciation of many slight differences between the Land Rover and Santana models. SANTANA saw huge success with their military vehicle…so much so they offered a variant for civilian use. It was a development parallel to the Land Rover 1/2 ton British Lightweight, with which it has little in common. A number of improvements were introduced including a new engine block and suspension changes. 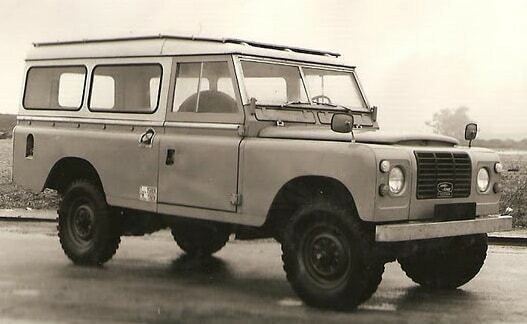 The market for leisure vehicles was rapidly growing (think Jeep) and so Santana produced the ‘Ligero’ (Ligero = ‘Light weight’), a civilian version of the Series III ‘Militar’ lightweight-style vehicle. Soft-top or hardtop options were available, as were varied color choices. The arrival of new competitors, mainly Japanese, caused their withdrawal from the Rover market and the eventual contractual arrangement with the Japanese automaker Suzuki. Not surprising, the history books are a little sparse on these and some of the information doesn’t always agree. If you are a Santana expert, we’d love to hear from you. 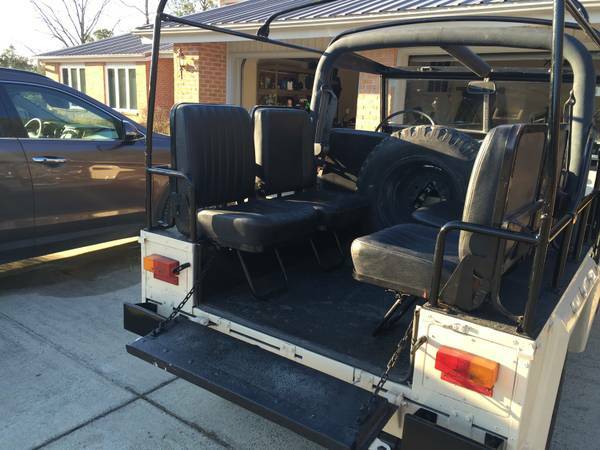 If you have one for sale, please contact us and we’ll post it up for you. 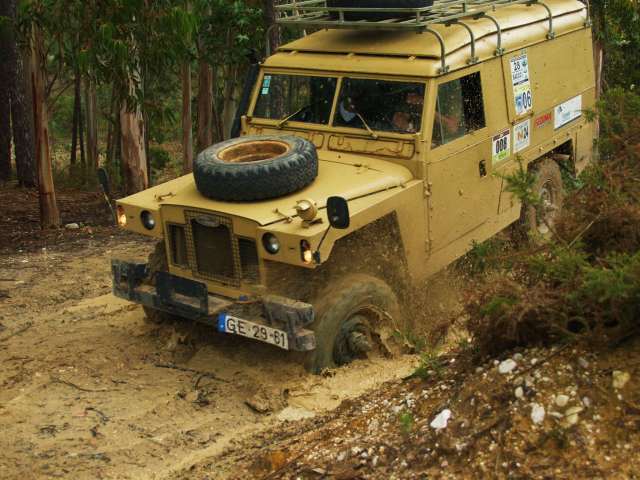 This entry was posted in British Classics and tagged Defender, land cruiser, Land Rover, Santana.